YOUR SPRING START UP FORM IS HERE! 2 Dryslips Available - Call Today! 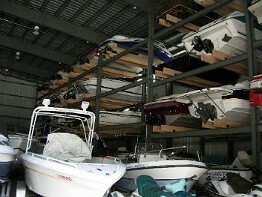 We offer boat service and maintenance, inside & outside winter storage and inside summer storage. Our boat rentals offer several options for family fun. 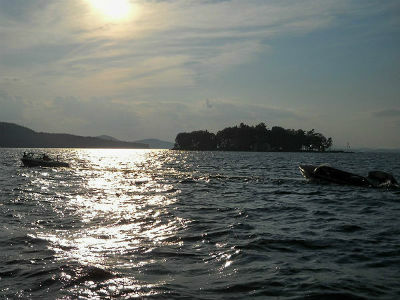 While boating on the Lake, come fill up at our gas dock and grab some refreshments at our lakeside store. If you breakdown, take advantage of our 24-hour-on-the-water towing service. We also offer seasonal dry dock rentals and summer storage for your trailer. Print this coupon and bring it in or mention it at time of storage reservation. This coupon is good for 10% Off First Year Inside Storage. 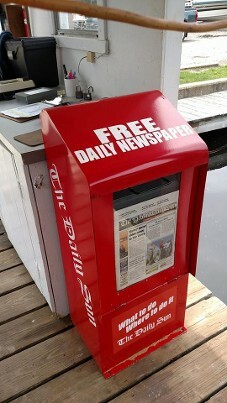 Pick up the Laconia Daily Sun on our gas dock!